Ankara has partially blocked its participation in some NATO projects, including political events and military drills, amid a diplomatic row over the cancelation of Turkish rallies in several European countries. 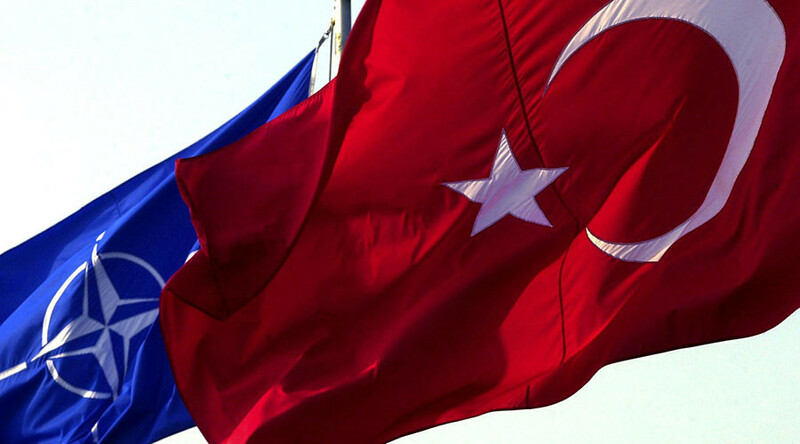 A spokeswoman for Ankara's mission to the military alliance said on Thursday that Turkey's withdrawal is only aimed at Austria. Last year Vienna led calls for the European Union to end Turkey's EU accession talks over Ankara's response to a failed coup. Turkish referendum rallies have been canceled in Austria. “There have been some tensions with Austria and a resulting blockage. It is, however, only targeted at Austria, the other partners are not targeted at all,” Fatma Pasaoglu, spokeswoman for Turkey's mission to NATO in Brussels, said, as cited by Reuters. Austria's Defense Ministry on its part has confirmed the Turkish block, which potentially affects all 22 NATO partner states. Ministry spokesman Stefan Hirsch told AFP that the “Turkish blockade of Austria’s partner programs with NATO began several months ago." 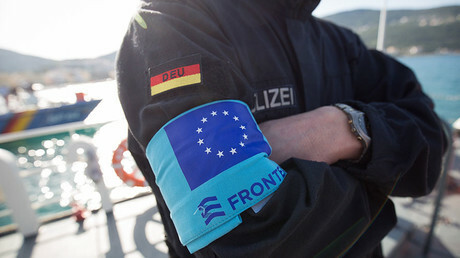 “We regret the current situation and the impact it is having on all of our cooperation programs with partners,” a NATO official said, as quoted by AFP. “We count on our ally Turkey and our partner Austria to solve their bilateral issue swiftly.” The official noted that the move would have no immediate influence on the bloc’s ongoing missions in the western Balkans. However, “in the mid- to long-term, the blockade can lead to problems because it can hinder our ability to prepare new missions,” he said. “This concerns some education events, training, military exercises, so that will make practical cooperation more and more difficult in time. The interoperability of NATO allies and partner countries will suffer,” he told Reuters. Another NATO official said that some events had already been scrapped. Ankara is up arms with several European countries over barring it from staging political rallies in support of the upcoming April referendum on expanding presidential powers in Turkey. Last week Turkish President Recep Tayyip Erdogan labeled Dutch authorities “Nazi remnants” in response to the government’s withdrawal of permission for Turkey’s foreign minister to land and speak at a pro-Erdogan rally in Rotterdam. Local authorities in Germany had also come under fire from the Turkish leader after canceling several similar political rallies for Turkish ex-pats in the country. With the conflict continuing to escalate, some German MPs called for the withdrawal of troops deployed at Incirlik Airbase on Monday. Concerns over the presence of German airmen at the base, located in southern Turkey close to Syria, were voiced by lawmakers of both the ruling coalition and the opposition. “Amid this heated atmosphere, it has become increasingly uncertain that the Turkish government can and will guarantee the protection of our soldiers in Incirlik,” Florian Hahn, spokesman for security and foreign policy of the Christian Social Union (CSU), told Germany’s Bild am Sonntag newspaper.